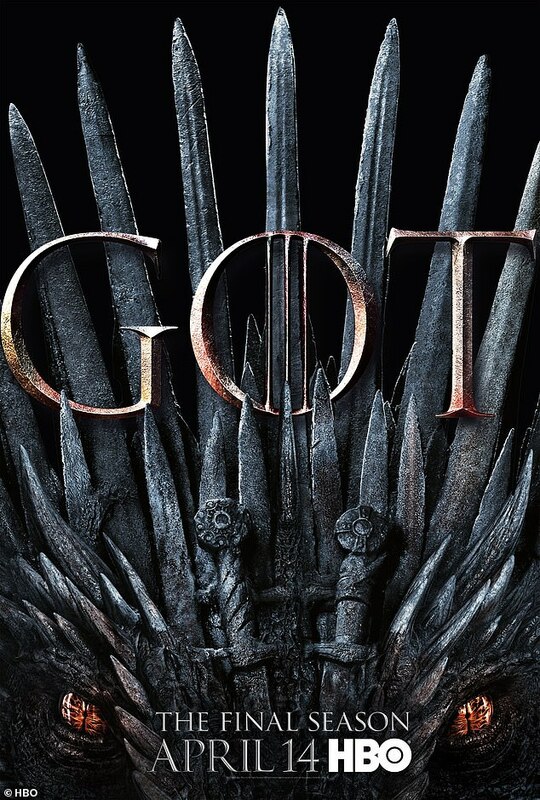 HBO has released the official poster for the eighth and final season of Game of Thrones, which kicks off the six-episode season on Sunday, April 14, the Daily Mail reports. The poster is almost a callback of sorts to the season one poster, which featured Ned Stark (Sean Bean) sitting on the Iron Throne. Given how misleading that poster was, hopefully fans of Daenerys Targaryen's (Emilia Clarke) two remaining dragons shouldn't have much to worry about. 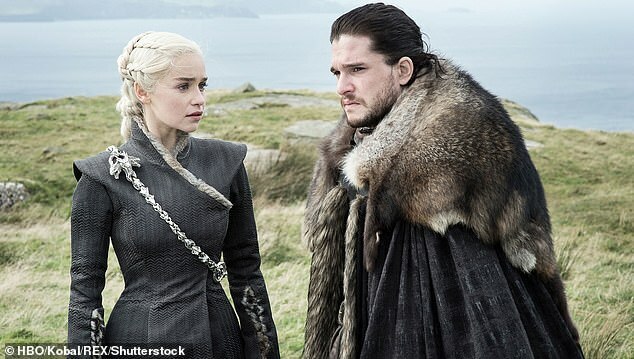 On the other hand, it also could indicate that the third dragon, the undead Viserion who was killed and resurrected by The Night King, could fall, or it simply could be indicative of Dany's desire to take the Iron Throne. Things could also just be purposefully misleading, like in the Season one poster with Ned Stark sitting on the Iron Throne. Stark begins in Season 1 as the Lord of Winterfell and Warden in the North, but he did not ultimately rise to sit on the Iron Throne. Instead, he was beheaded by the young king Joffrey Baratheon (Jack Gleeson) towards the end of the first season. The new trailer for Game of Thrones Season 8 that was released earlier this month confirmed that Daenerys and her dragons, along with her unsullied army and Jon Snow (Kit Harington) at her side, have arrived in Westeros. The footage showed the Stark siblings Sansa (Sophie Turner) and Arya (Maisie Williams) looking on in awe as the dragons fly in overhead, the first time dragons have been seen in Westeros in centuries.